The Peaceful World Foundation was founded by the late Sami Sunchild and established in 2006. Sami’s mission was to foster a culture of global peace through the promotion of hosted conversations, the arts, and mindful education. 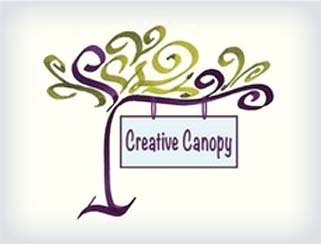 Today the Peaceful World Foundation strives to carry on her vision of mindful conversations while financially supporting organizations in their peace building efforts. 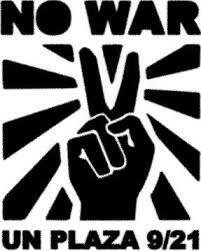 Meditation for Peace, Hope for the World, Wisdom for life and the discovery of Spirituality as a way of life. 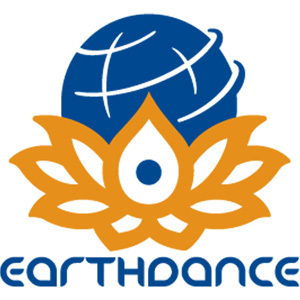 Now in its 21st year, Earthdance International organizes events throughout the world, bringing people together in a single moment of focused intention. Our synchronized peace meditation takes place along with with the United Nations’ International Day of Peace. 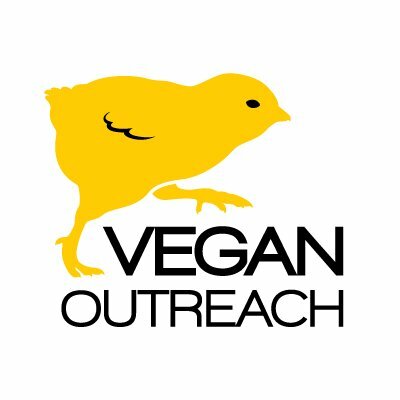 VO was founded in 1993 to move society away from eating animals and their products.